Well known audio equipment manufacturer Boat has launched a new product in India, Boat Rockerz 480 Over-the-ear Bluetooth Wireless Headphones with mic. This new product looks promising and according to the brand, it can deliver 10 hours of playback on a single charge, and in case you run out of battery, you can still use the headphone using the cable provided. Boat Rockerz 480 comes with both Bluetooth & Wired connectivity option. Previously I did review of Boat BassHeads 225 earphones and it received good response from the readers, so in case you want me to review Boat Rockerz 480, do let me know in the comments. Boat Rockerz 480 come with a premium built & eye-catching design with black matte finish on the ear-cups and headband, coupled with sleek aluminum finish which perfectly compliments the black leather ear pads. 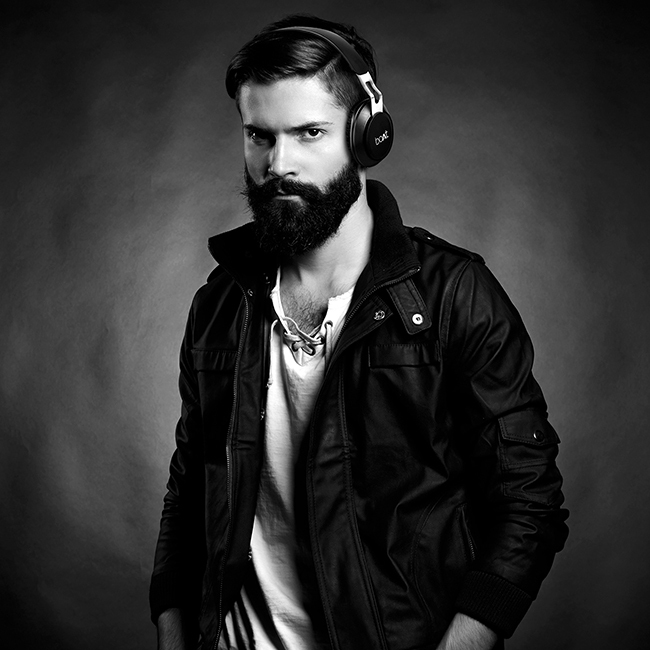 The headphones are powered by 40 mm dynamic drivers which produce amazing audio, taking the user into a musical nirvana. The headphones are a perfect travel companion and enable you to take calls, listen to music or even use your smart assistant using the controls given on board. The headphones can deliver 10 hours of playback /8 hours of call time / 200 hours of standby time on a single charge. 10 Hours music playback on single charge. Bluetooth Range of 10 meters or 33 feet. Compatible with iOS & Android etc. The boAt Rockerz 480 Over-ear headphone let you experience crystal-clear sound that defines the Rockerz series. For pure and mature sound on the move plug into the boAt Rockerz 480 and what you get is balanced sound signature with rich treble and bass, lots of details and neutral tones. - Ankush Guglani, Business Head, Boat. 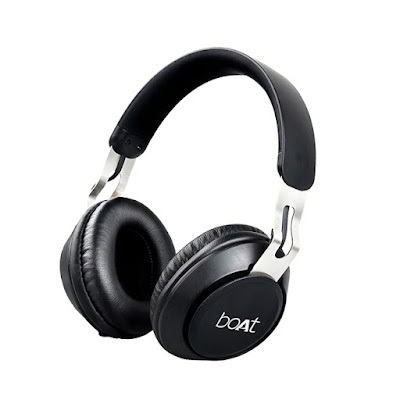 Boat Rockerz 480 Over-the-ear Bluetooth Wireless Headphones are priced at Rs.1899 and will be available online via Flipkart & Amazon India website. The product carries one year warranty and is available in Matte Black color. Please do let me know if you want me to review the product here, also share this article with someone who needs to see it & do leave a comment below.